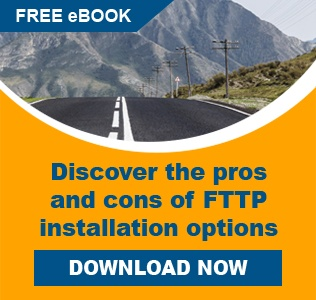 The PPC fiber management platform protects, breaks out and manages primary coated fibers from fiber bundles, ribbons, blown fibers or any fiber cable. Our engineers have designed the product line to be easy and simple to make connections, manage excess fiber, and provide security for your installations. 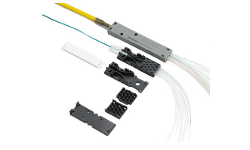 All our fiber management products are tough, rugged, compact and lightweight. 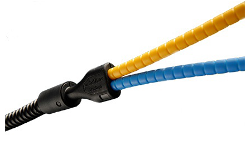 The unique designs manage the strictest bend radii and avoid the need for crimping, making fiber management quick and they are versatile for faster installations. No bending, no crushing, no kinking.